It’s out! The investigation findings regarding Jian Ghomeshi’s case has been released. To no surprise, the report revealed a very toxic workplace inside CBC whereby flagrant disrespect and abuse of power by Mr. Ghomeshi toward other employees ran rampant. It was noted that such behavior was condoned by management for years despite having policies in place to address. Not only did CBC management fail to enforce its own Behavioural Standards, they also ignored staff complaints against Mr. Ghomeshi by not acting or investigating when they should have. With the news, the public broadcaster has further cemented it’s notoriety in becoming the “poster child” of what not to do when handling workplace harassment issues. How does a large sophisticated organization like CBC commit such workplace blunders? How did Mr. Ghomeshi’s troubling behaviour go unchecked for so many years? I believe corporate politics and workplace culture has a lot to do with it. This is common in many workplaces as well as in life - money, power and greed can lead to intentional blindness. 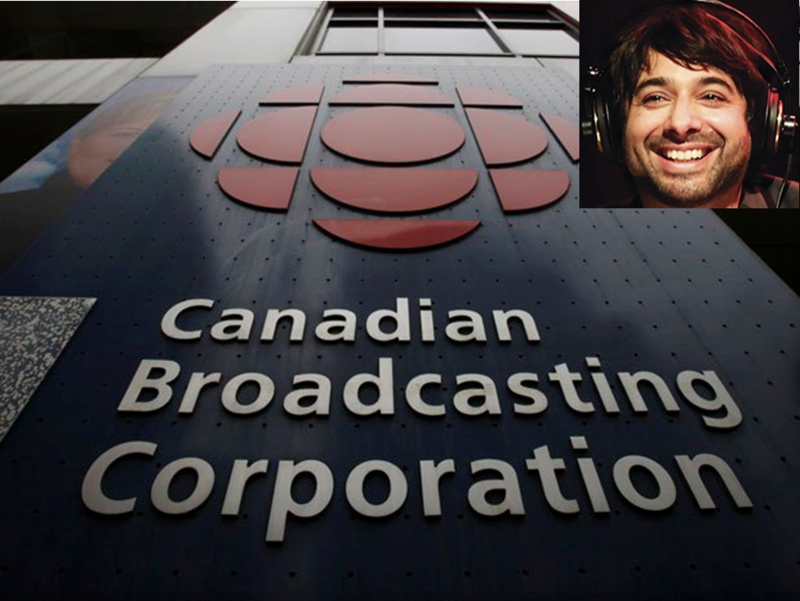 Senior executives at CBC chose to turn a blind eye because frankly, Mr. Ghomeshi was a money-maker. This is the downside of corporate politics whereby personal interests prevail with a disregard for the greater good. Without the right values instilled and modeled from the top, the wrong ones will permeate throughout an organization at the expense of personal integrity and the well-being of employees who work there. In essence, CBC allowed a tumor to grow with ferocious power in the workplace. A culture of fear, silence, disrespect and mistrust was then created. Let’s imagine for a second, if an internal investigation was conducted by CBC at the outset, knowing what you know of the politics and culture inside, do you feel it would have been done properly and objectively? For CBC to regain any credibility in fulfilling it's duty to protect workers and ensure a safe and harassment-free work enviornment, the tone needs to be set from the top and executives need to start "walking the talk". Policies and procedures set must also be consistently followed, otherwise, they become meaningless and will not help to lessen an employers' exposure to liabilities...something CBC is learning the hard way. 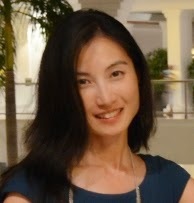 Please check back in May for a continuation of this blog series. What do you think? Share with us your thoughts on this topic!